Lori Ann Marcy, 51 of Zimmerman, wife, mother, sister, and friend of many passed away unexpectedly on Thursday, January 31, 2019 at her home. Lori was born January 2, 1968 to Ben and Ann Preusser. She grew up in Zimmerman and graduated from Elk River High School in 1986. 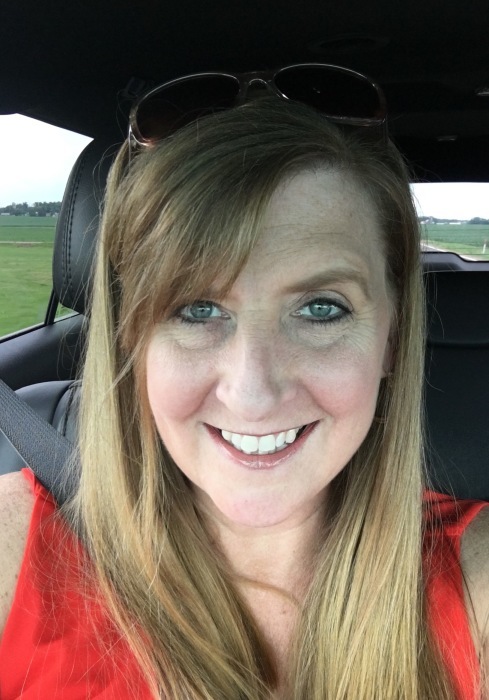 After 2 years in business management Lori started her career with Century 21 in Rogers, MN eventually moving to her recent role at Keller Williams as MCA (Market Center Administrator). Lori married Steven Bradley Marcy on August 20, 2000. They lived in St. Michael for a short time and moved to Zimmerman. Lori enjoyed camping, ATVing, antiquing, crafting, and spending time with family and friends. She was an extremely hard-working individual, very much loved and will be greatly missed. She is preceded in death by her parents Ben and Ann Preusser, and her sister Tammy Preusser. Lori is survived by her husband, Steve; her daughter Isabella; brother, Marty (Karen) Preusser; sister, Sherry (Josh) Collier, mother and father-in-law, Art and Jan Marcy; sister in-law, Chris (Shawn) Kellett, 3 nieces and 3 nephews. Memorial service at 7:00PM on Tuesday, February 5, 2019 at Dare's Funeral Home, 805 Main Street, Elk River, with visitation starting at 3:30PM.